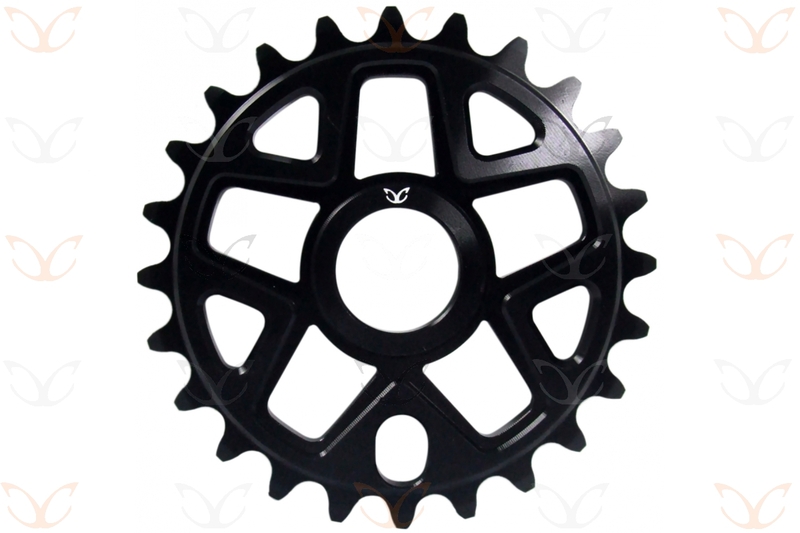 Customise your bike with these BMX sprockets. Precision CNC Machined from AL-6061 for bolt drive offering durable anodized colors. Suitable for street or stunt rides. Choose colors and sizes from the drop down menu.